While our triple-distilled smoothness is very much intact, notes of cocoa, coffee and butterscotch confirm the stout influence. Caskmates is a head-turning, modern Irish whiskey. Crisp orchard fruits like green apples and pears, mild pot still spices. Subtle touch of hops and cocoa beans. John Jameson established a way of making whiskey in 1780 that has been proudly stuck to ever since. 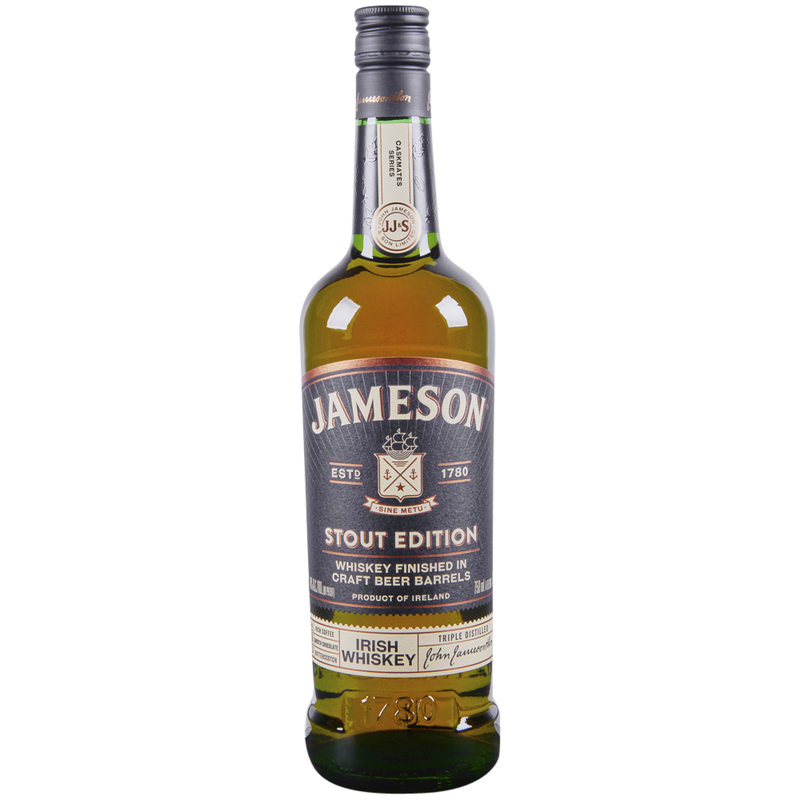 Insisting on the finest ingredients, triple distillation, and aging the whiskey in seasoned oak barrels has been the secret behind Jameson's signature smoothness.